Perhaps you need to add some heat to your living room, basement or outdoor space. Now is the time, in the warm days of summer, to get this project built and working before the nights turn frosty. 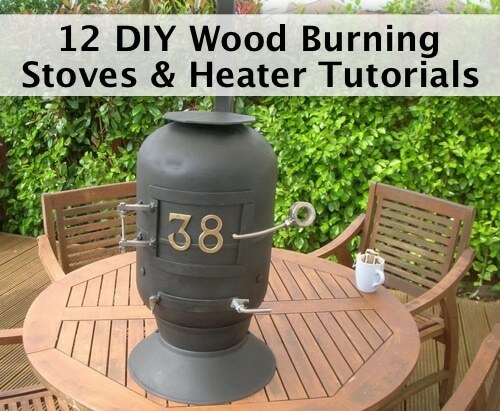 From paint cans to old water heaters; you can use many cheaply acquired items and transform them into effective heaters.